Department of Ophthalmology is headed by Prof. Dr. Muhammad Shafique. This is the oldest department of the hospital. Since inauguration of GTTH, it progressed by leaps and bounds and now it is a state-of-the-art Ophthalmic Teaching unit. 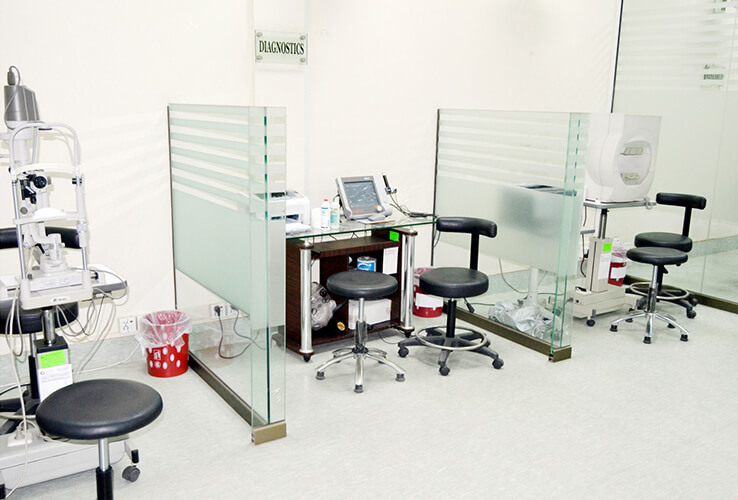 The Operation Theater is facilitated with high tech electro medical and operative equipment. We are proud to provide totally free medical and surgical treatment to poor patients round the year. A specialized section “LORD Centre” provides facilities of Lasers, Orthoptics, Research and Diagnostics. We have not stopped yet, sky is the limit for us.